The Colombia worldwide made 43 appearances in total last season, scoring six goals. 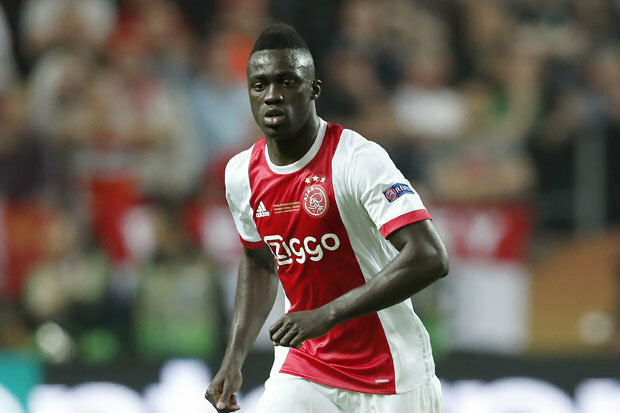 Tottenham are closing in on their first signing of the transfer window after they agreed a club record fee of up to £42m with Ajax for centre-half Davinson Sánchez, with the Colombia defender now expected to compete his move in the coming days. He has won two senior global caps for Colombia, having also represented them at U17 and U20 level. Ajax have said they did not want to sell Sanchez but are now prepared to let him go after the player reportedly told the club he wanted to leave, despite being offered an improved contract. 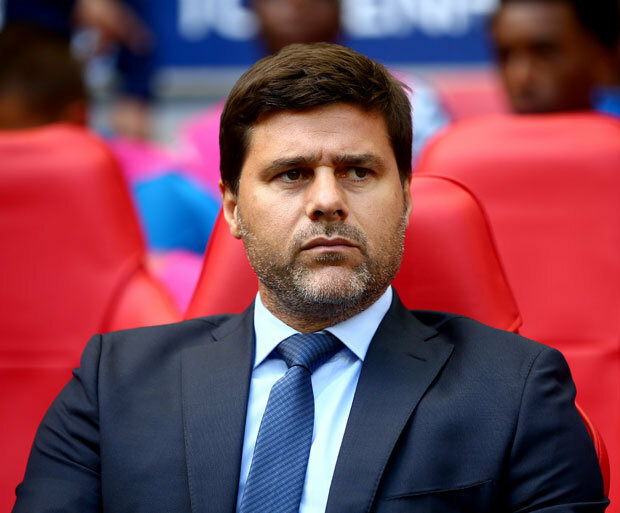 The North Londoners are looking to strengthen their back line and a versatile defender in the form of Ajax's Davinson Sanchez has been in the lime light. However, an actual report in the Dutch newspaper has suggested that Spurs and Ajax are miles apart in their valuation of Sanchez, with the Lilywhites having already offered £36m for the Colombia global. The 21-year-old missed Ajax's first league game of the season - a 2-1 defeat to Heracles Almelo - with the management claiming he was not in the right state of mind to play. Sport Witness also reported Sanchez failed to show up at the Hilton Hotel in Amsterdam on Thursday ahead of Ajax's UEFA Europa League play-off against Norwegian side Rosenborg.